Here’s the coolest gift idea for all dog lovers to celebrate the unconditional love of your dog- and with something unique and different! 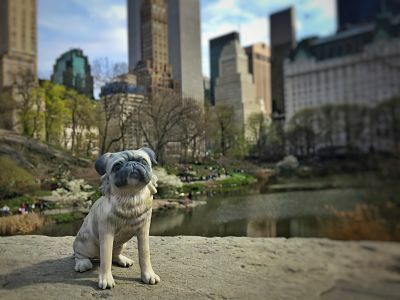 Sculp.me creates super-realistic 3D printed sculptures of pets. Simply send them photos and they’ll create the sculpture. These are incredibly awesome commemorative pieces of art that you absolutely need to have. They honor your friendship and all those great moments that you’ve spent together with your dog. It’s not just a gift to praise the relationship with your dog: It is uplifting, exactly like your dog who brings you up when you are down. Create tiny sculptures of your pet and let your friendship last forever! 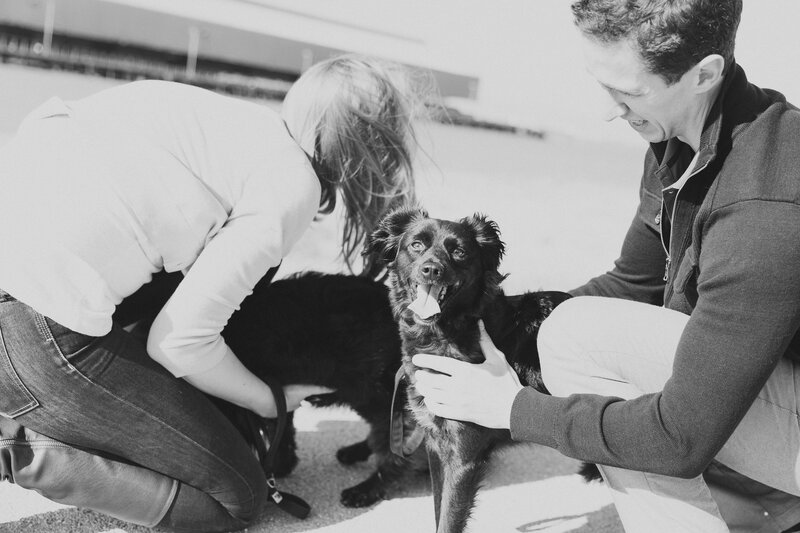 Izzie and Purdy were the inspiration for starting Mutt Luxury as we loved the idea of being able to provide them (and all dogs!) with the very best products that they deserve! Mutt Luxury guarantees every item. Items have been hugely appreciated and loved by our many satisfied customers. Mutt Luxury is constantly looking for more innovative and unique products to keep your mutts looking and feeling like a million dollars. 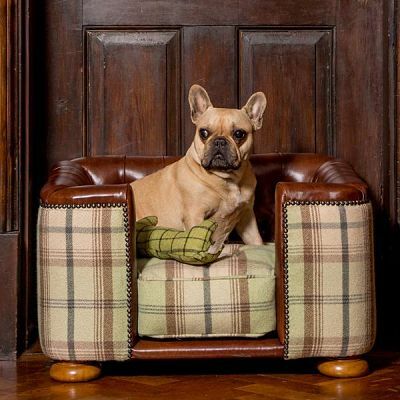 Working very closely with suppliers such as House of Paws, Lords and Labradors, Mutts and Hounds, Danish Designs, Long Paws and Hennessy and Sons we can offer the newest designs at the very best prices- which allows your mutt to look, feel and sleep incredibly well! Audazmen aspires to help others look and feel appealing through the things they wear. Our philosophy is simple. ”Dare to wear.” We at Audazmen strive to inspire other men in daring to be different. Daring to be audacious. 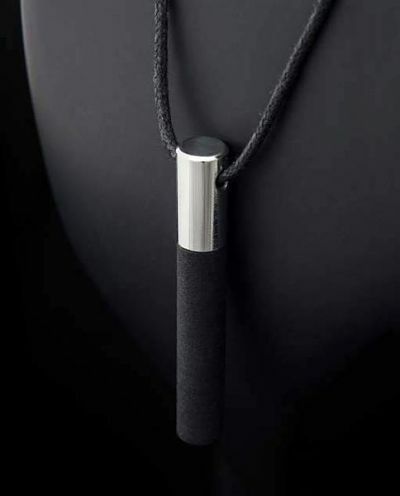 Our collection of apparel and accessories revolve around minimalism, yet allowing the wearer to bring out the masculinity and confidence in them. If you enjoyed this post, you should read “3 Ways Your Dog Is Saying I Love You” here. What is your favorite Mother’s or Father’s Day gift to give (especially if they love pups!)? Share below!